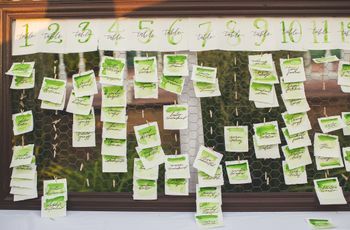 Here are some wedding details that are easy to forget about, but will make a HUGE difference in your wedding guests’ experience. When planning your wedding, you absolutely should focus on creating an event that feels personal to you and your future spouse. 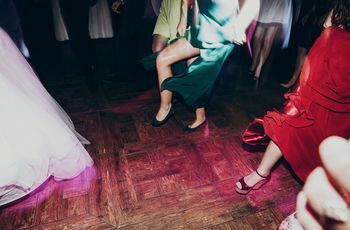 But at the same time, you’ll need to be mindful and considerate of all of your loved ones who will be celebrating with you on your wedding day—your guests. Your wedding website should include all of the important information about your big day—from the date, time, and location to travel and registry information. Even if you don’t have all of this info when you first create your wedding website, you should make sure to update it when the details are set. If your wedding website is incomplete, you can bet that you’ll receive phone calls from guests with questions—not ideal for anyone. Once you’ve created your wedding registry and shared the information on your wedding website, you can’t just kick back and forget about it. It’s important to check and update your wedding registry on the regular to make sure that you still have enough gifts available. Your guests will appreciate having plenty of options to choose from—at all price points. If many of your guests are traveling to your wedding, you should do your part and try to make booking travel as easy and affordable as possible. One way to do this is by reserving hotel room blocks so that guests can easily find and book their accommodations for your wedding. And some airlines will provide you with a small discount code if many of your guests will be flying to your wedding destination on the same airline. If you do reserve hotel room blocks or secure an airline discount, be sure to share this information on your wedding website so everyone’s aware. When you’re selecting your wedding décor, you’re probably focusing on how everything will look—but don’t forget about your guests’ experience as well. Sure, those chairs will look amazing at your reception, but are they actually comfortable for your guests to sit on? And those menu cards may look beautiful, but is the font too small for guests to actually read? Yes, you want your wedding décor to be memorable—but for the right reasons. 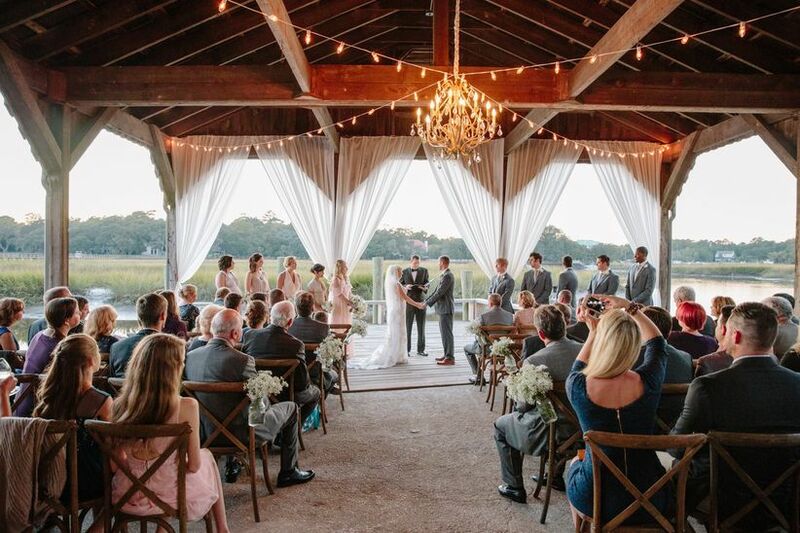 Especially if your guests have traveled to your wedding destination, it’s important to make them feel welcome. Provide welcome bags filled with necessities like bottled water, snacks, and a schedule for the wedding weekend. 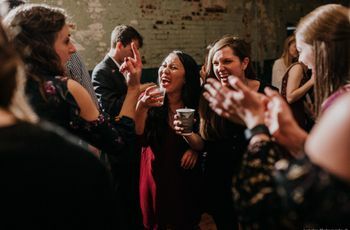 If you can’t accommodate all of your out-of-towners at your rehearsal dinner, host a “rehearsal dinner after party” at the hotel bar or a local restaurant to welcome everyone. If you can schedule activities for the morning of your wedding (walking tours, boat cruises, golf outings, group yoga sessions) to give out-of-towners something to do, go for it! If you’re hosting a lot of out-of-town guests and/or the parking situation at your wedding venue is on the trickier side (see above), you may want to provide transportation for your guests. Yes, this is an additional expense, but your guests will be so grateful to not have to worry about driving and parking—and it also helps solve any potential issues with drinking and driving. A shuttle from guests’ hotels to the ceremony, the ceremony to reception (if needed) and the reception back to the hotel is all you’ll need, and a reputable transportation company can help you figure out all of the logistics. While some surprises are okay during your wedding (hello, flash mob! ), your guests generally will want to have a sense early on of how the weekend will go. Enclosing a timeline of events with your welcome bags is helpful. 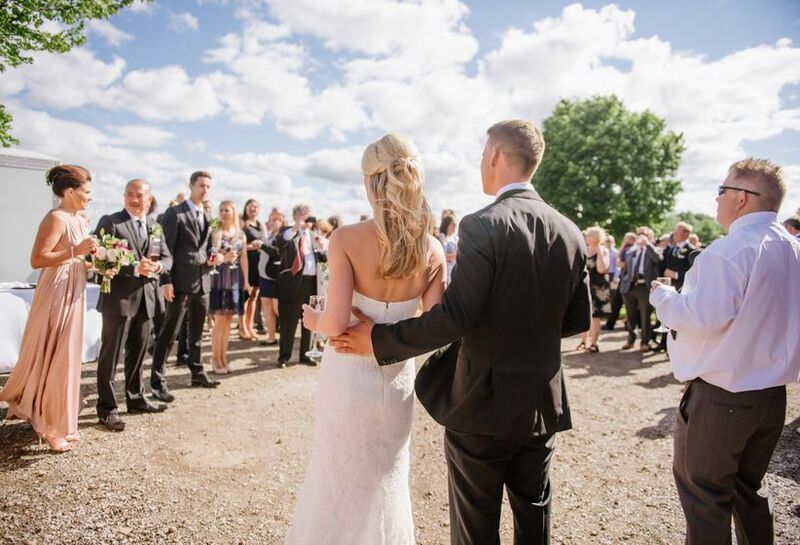 You can also display signage at your wedding venue to give your guests a heads-up on timing. And sharing the wedding timeline is one thing, but actually sticking to it is a whole other ballgame. Try to stick as close to the schedule as possible—guests aren’t usually fans of sitting around waiting for events to start. Your guests will likely be pretty hungry after your ceremony—so don’t make them wait too long to eat. If possible, plentiful food and drink should be offered right away during cocktail hour, so that everyone can dig in (and won’t be “hangry”). Even if you and your future spouse have exotic taste in food, offer cuisine that most everyone—even your pickiest guests—can enjoy, with a few unique dishes provided as well, if you’d like. 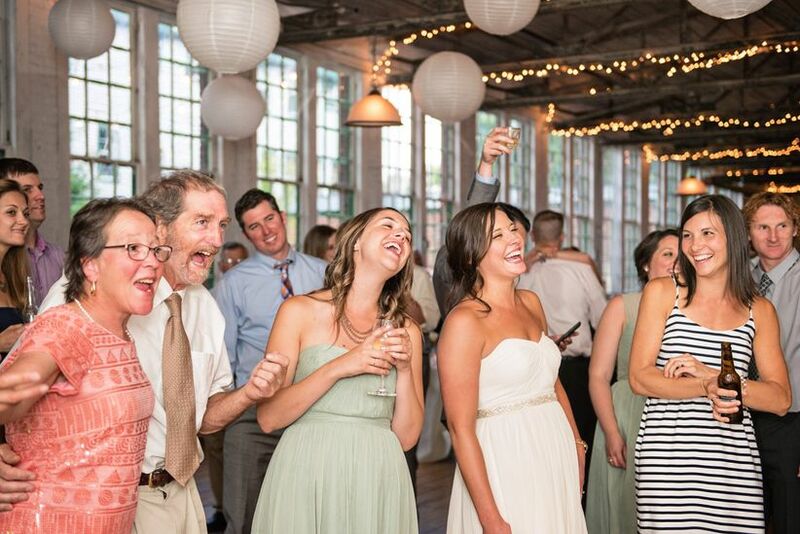 Your loved ones do not want to spend your wedding reception waiting on line for the bathroom. So make sure that your wedding venue has enough restrooms so that there won’t be long lines—one bathroom for every 30 guests is a good rule of thumb. While couples are moving away from assigned seating at wedding ceremonies, the reception is a different story. Your guests will appreciate having assigned tables at your reception, so they’re not awkwardly trying to find a table, middle-school cafeteria style. 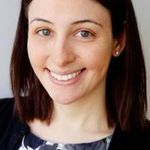 And when it comes to assigning guests to tables, think strategically about your guests’ experience. Seat people who know each other together, people who hate each other far apart, and elderly people far from the band or DJ’s speakers. Try to be as thoughtful as possible when creating your seating chart. You’ll be busy during and after your wedding, but it’s essential that you take the time to say thanks to your guests—in more than one way. During your reception, it’s a nice idea to “make the rounds.” In other words, go table to table while guests are enjoying dinner to say a quick hello and thank your guests for coming. 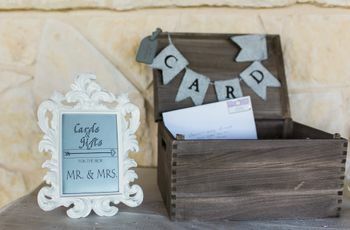 You can also make a little speech after the cake cutting to thank everyone for joining you, and provide thank-you notes on place settings, or signage near the guest book. And don’t forget about the actual thank-you notes—be sure to send those as quickly as possible after your wedding gifts are received.